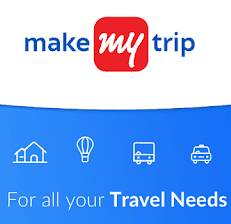 Makemytrip Phonepe Offer – Get 25% Discount Cashback on Hotels, Are you planning for vacations? If your answer is yes then here is a great offer for you. Now Makemytrip & Phonepe together offering flat 25% Discount when you transact on MakeMyTrip and make payment with Phonepe wallet. This cashback offer is valid till 22nd February 2019. So Don’t forget to check the date in your calendar before availing this cashback offer. Moreover, Cashback amount will credit in your phonepe wallet. 1) Flat 25% Instant Discount on Hotels Booking. Instant discount is calculated on the base price (price excluding taxes). 3) No Minimum Booking Value. 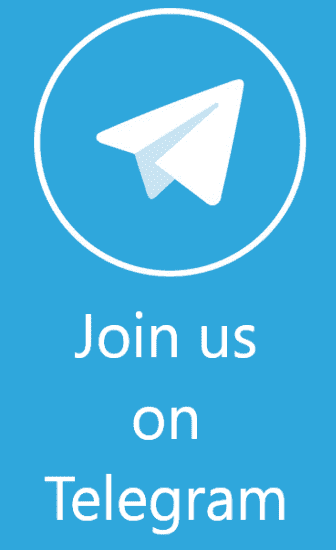 5) From 6th February 2019 (00:00:00 Hours) to 22nd February 2019 (23:59:59 Hours). 6) This offer will be applicable to hotel booking made on “MMT Hotels” offering available under the “Apps” section on the PhonePe app. 7) Instant Discount is applied on Hotel Base fare (Pre-Tax amount). 8) To avail the offer, Customer must enter E-Coupon mentioned in the table above in the E-Coupon field on Review Booking Page. 9) Make My Trip Wallet Usage is not allowed with this code. 10) This offer is applicable on select hotels only. It is NOT valid on Chain Hotels like Taj, Trident, Oberoi, The Leela, Lalit Group, Hyatt, Hilton, ITC, Accor Hotels, Formula 1, Marriott, Sterling, Starwood, IHG, Fortune, The Park, Carlson, Mango. 11) The Offer is applicable on payment made through Wallet, UPI, Debit Card, and Credit Card. 12) A Customer can make three bookings in a day and a maximum of five bookings in 30 days using the offer codes. 2) Then create a new account on MakeMyTrip. 3) If you are an old user then log in with your credentials. 4) Now make a transaction on MakeMyTrip. 6) Proceed to payment and select Phonepe. 7) Complete your transaction with Phonepe wallet. 8) You will get an instant discount on the Transaction.